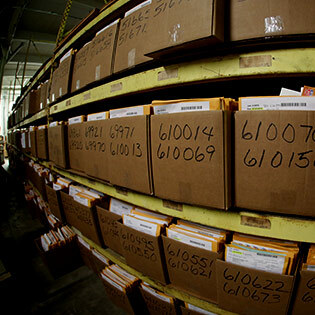 Full service commercial printing, finishing & fulfillment since 1951! 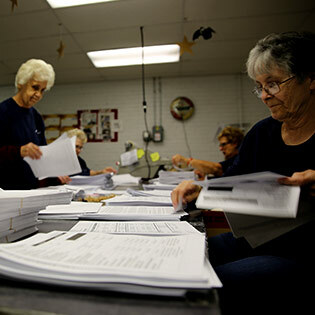 Full Service Printing & Fulfillment For Over 60 Years. 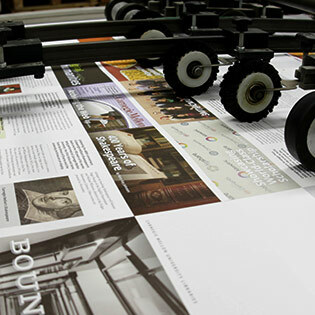 One-Stop Shop For Professional, High-Quality Digital & Offset Printing, Finishing, Binding And Fulfillment. With Raff Printing, There’s No Reason To Go Anywhere Else! State-Of-The-Art Technology. Unmatched Quality & Speed. 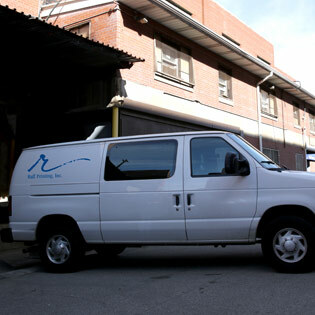 4 & 6 Color Heidelberg Offset Presses, High-Speed HP Indigo Digital Printing, Variable Data Insertion Printing & More. 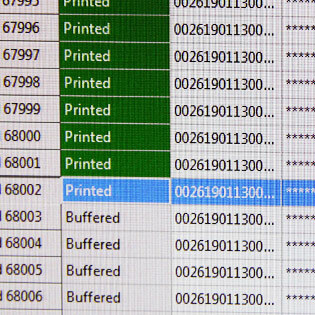 At Raff Printing, Technology Drives Professional Results! Personal Service On Every Job From Start To Finish. 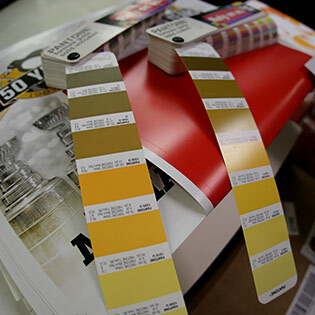 From Sales & Customer Service To Prepress, Printing, Finishing & Mailing, We Take Every Job Personally. With Raff Printing, There’s Always A Real Person Behind Your Work! 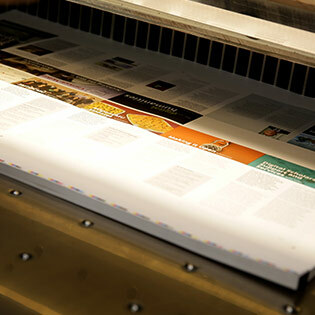 Top Quality, Fast, Fantastic Print Communications From Start To Finish. 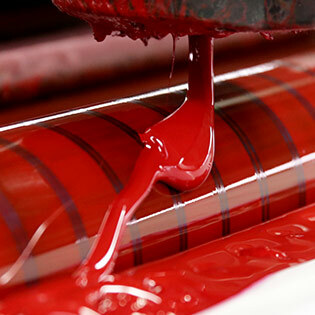 As a family owned and operated full service printer since 1951, Raff Printing combines family-style personal service with the most advanced digital and offset printing technology to deliver fantastic print media quickly and cost-effectively. And with full service prepress, die cutting, binding and variable data insertion printing – plus complete shipping, warehousing and mailing services – there’s no reason to go anywhere but Raff!